Good news for Amazon Prime Video aficionados: Amazon (NASDAQ:AMZN) has announced it has submitted a bid to scoop up Disney’s 22 regional sports TV networks, which itself only recently acquired them via a blockbuster takeover of 21st Century Fox that saw Mickey Mouse and Co. shell out over $71 billion. The package of networks covers NFL, MLB, NHL, and more. Disney was forced to sell the package of local sports networks as part of the deal to clear regulatory hurdles for the primary takeover of 21st Fox. While we don’t know how much Amazon has bid quite yet, we can say that they have plenty of competition. We believe somewhere in the neighborhood of $15 to $20 billion is what Amazon may value the total package at. Notable bidders include The Blackstone Group, Sinclair Broadcast Group, Apollo Global Management, and the New York Yankees. Yes the New York Yankees are interested in buying their own network, titled YES Network, that has the rights to both Yankees games as well as Mets games. Take note of this day. In ten years we may likely be watching our prime time NFL on Amazon Fire Sticks and PC web browsers with no other option available. Broadcast rights are becoming more and more sought after, as the internet has effectively democratized distribution channels. Gone are the days where people are willing to fork out $100 a month for a 100+ channel package from the likes of Comcast (NASDAQ:CMCSA) or DIRECTV (AT&AMP;TNYSE:T) (AT&T) just to watch a handful of programs. We may indeed wind up with a short term fragmentation of the market, with users having to jump platform to platform to get a full offering of shows and games that they want. Longer term, we will most likely see another round of consolidation Ala Bell phones from decades past. 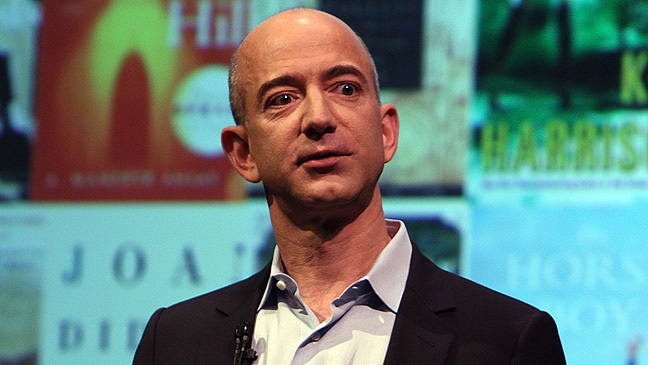 We can just look at what Amazon has already begun doing to see where their ambitions lie. The National Football League is America’s most lucrative and most popular professional sport, and broadcast rights come at an absolute premium. Amazon has already dipped its toes into NFL waters via streaming rights for Thursday Night Football. The deal saw Amazon fork over $65 million this year to stream TNF, which is chump change when you consider ESPN pays about $2 billion a year for Monday Night Football, which draws roughly the same amount of viewers. 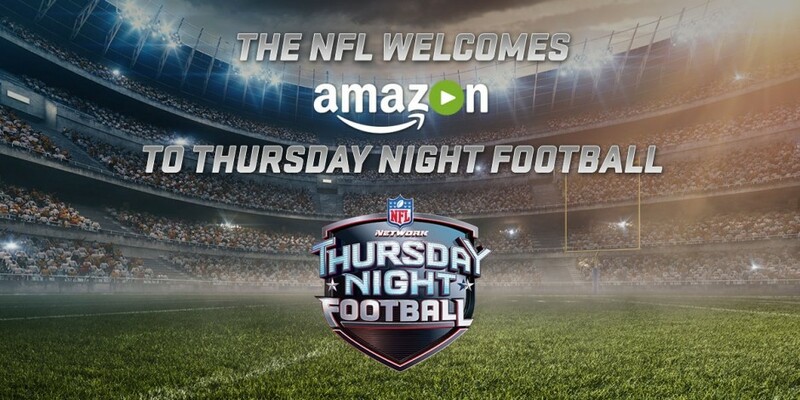 Of course we must remind you that Amazon shares viewers with the NFL’s own NFL Network for TNF. ESPN is losing cash and there is no improvement in sight for the Disney-owned sports network. The Monday Night Football contract, the most expensive one ESPN is under, comes up for renewal in 2021. Not only that, but Amazon in a stroke of genius, leveraged its Twitch.tv platform to stream the NFL games on. Viewers could add custom widgets that displayed live statistics in a way that’s never been done before. Forums online were rife with users recommending fans abandon old school NFL NFL Network TV viewing and hopping on Twitch.tv for the ‘future of sports broadcasting’. Keep an eye on Bezos and Co. They’ve secured rights for European Premier League soccer, US Open tennis matches, and others. They are just now getting started.